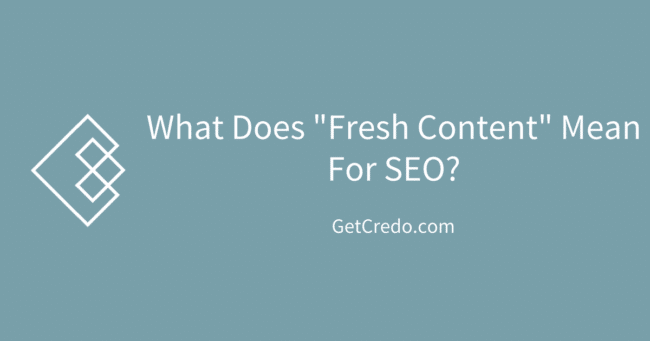 A question SEOs get asked frequently is “what about fresh content for SEO?” Basically, businesses want to understand how having new or fresh content on your site can help you rank better. This is a super important concept to understand, and is one that is all too often misunderstood. 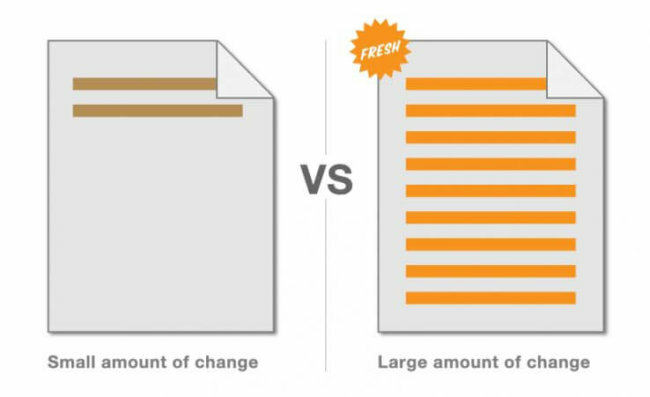 Fresh content is not updating content on existing pages (homepage, etc) often to try to appear “fresh” to the search engines. If you are doing that, stop. You’re wasting your effort. Now that we have that out of the way, let’s talk about what fresh content is and what it means for SEO and your business. Below that is a video listing, but then other articles that are recent as well (and may or may not be in the Top stories news group). Those pages have not been updated in a long time. 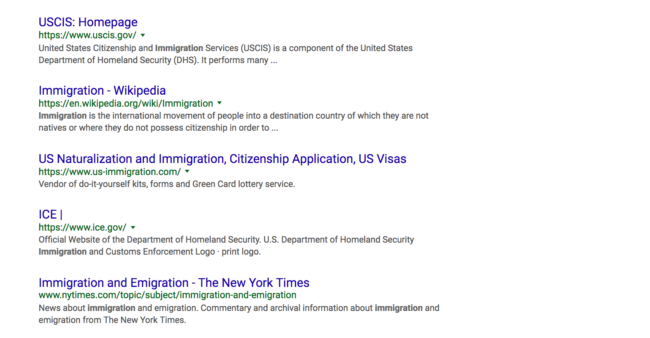 Instead, they are from Google’s perspective the most relevant answers to this query. Basically, these are trending queries where people expect fresh content. 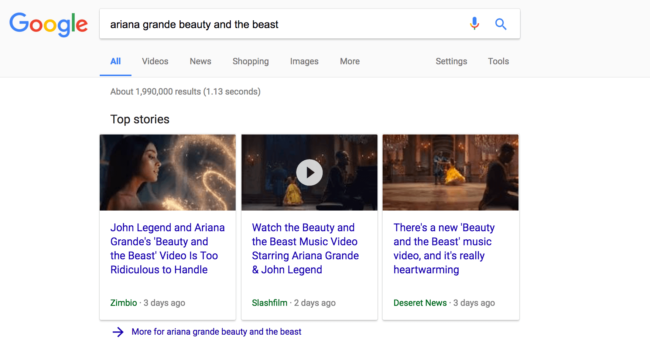 What we often see happen after a period of time (when search volume goes back down) is that content that ranked because it was timely and relevant will get pushed down the page and results like the above standard results begin to settle in to their long term ranking position. 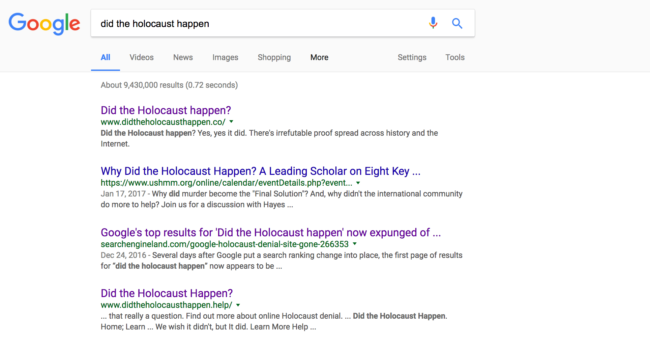 One such example is [did the holocaust happen], which spiked in search volume in December 2016 because Google was ranking a Holocaust denial site in the first spot. 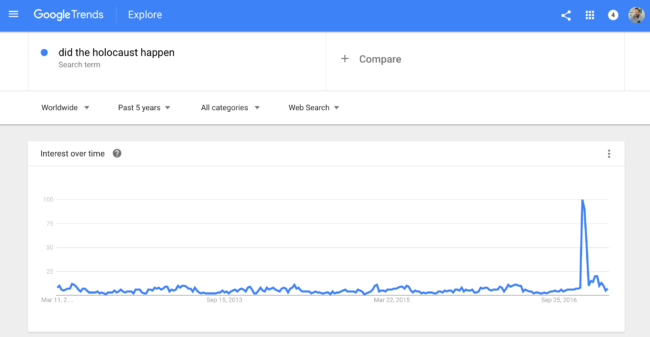 When it spiked back in December, we saw a lot of sites like SearchEngineLand.com and others covering news that ranked quite well. 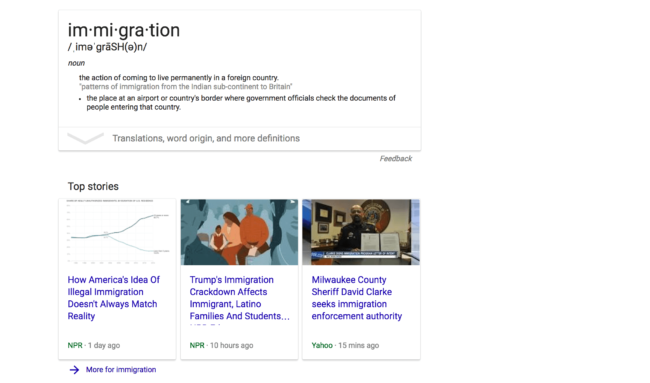 After some months, though, we see some resource sites that should rank longterm that are sticking around at the top as well as some of the news sites with date published annotations. Contrary to popular belief, though, you cannot train the search engines to come back to your site more or less often (though you can direct them according to how often your content is updated via your XML sitemaps). As a general rule, the more links your website has the more often Google or Bing will come back and crawl because they are discovering your site through their web crawl more often. This is also the value of fresh links. The search engines want to discover content as quickly as possible after it is published (via a variety of means – social media and XML sitemaps primarily), and so if your site is being linked to from fresh content and often, your site will be seen as more relevant to topics. On other sites can help you rank because there are new links to your site, and that helps your site be seen as relevant today. I started off this piece by talking about how “fresh content for SEO” is not updating the “SEO content” on your homepage monthly and thinking that will help you rank. Basically, making small changes to your page (blocks of text, etc) may be completely ignored and thus not help you out at all. Based off this (and others agree), you may be better served to go back and overhaul content that ranks ok (think bottom of the first page or top of the second page) and see a rankings boost from that, coupled with new outreach. The concept of fresh content for SEO can be very powerful when you understand and leverage it correctly for your business. If you’re a small business and not a media company, you won’t be appearing in those Top stories groups, and that’s ok. Instead, try doing something like this case study by Wallaroo Media points out and create longterm valuable content to drive consistent and qualified traffic to your site.